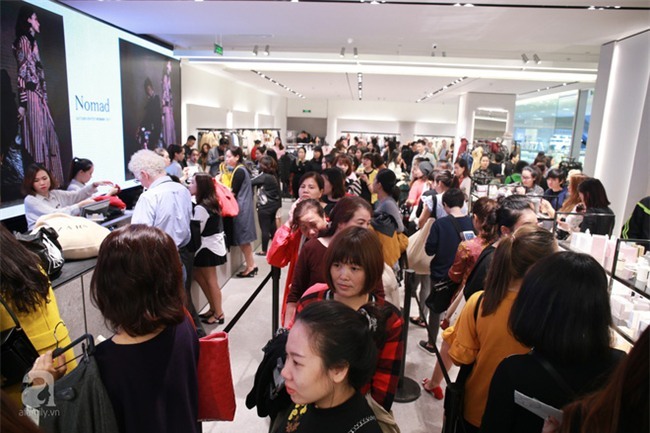 The opening of Zara and H&M in Hanoi after their success in HCM City has shown the thirst for international brands among Vietnamese people, especially young people. 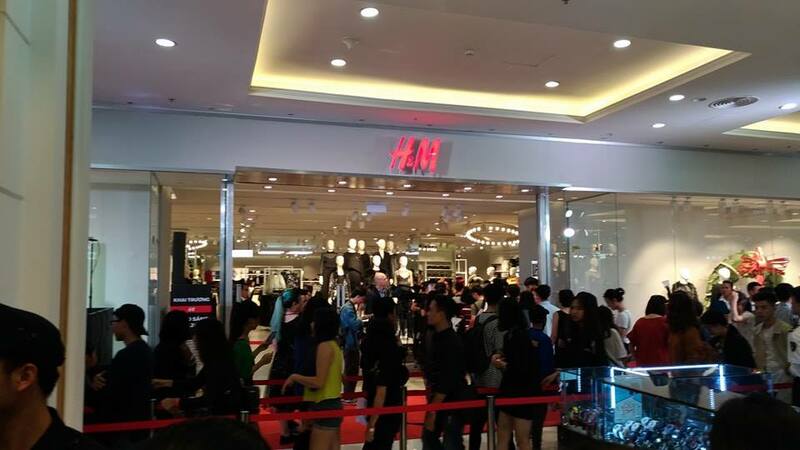 There were long queues at the opening of H&M on November 11 and Zara on November 9. 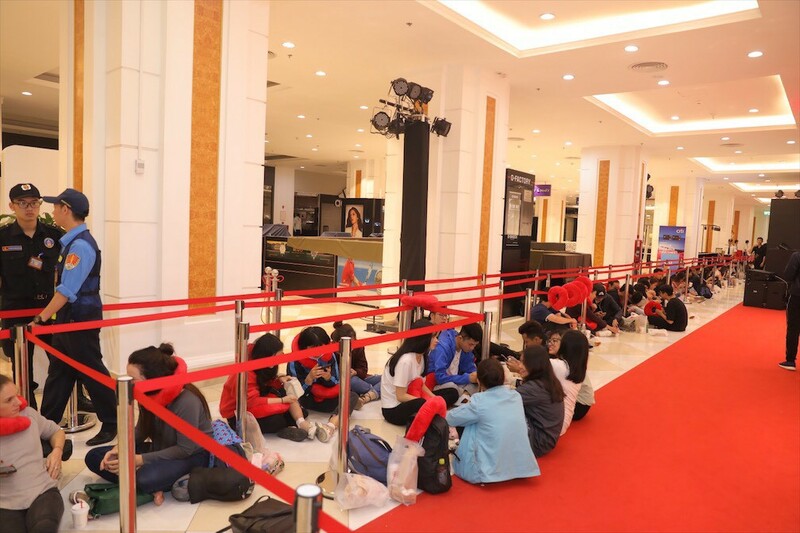 Vietnamese young people are willing to pay for fashion and entertainment and fast-fashion brands such as Zara and H&M are huge attractions. 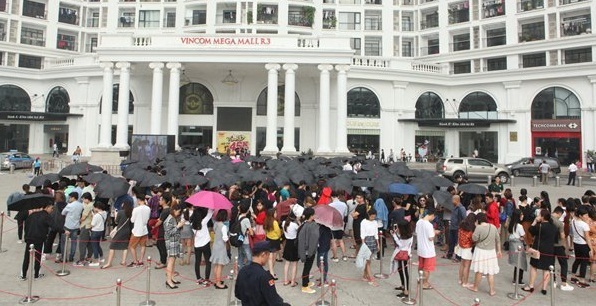 Quynh Anh, an employee of a tourism firm in Hanoi, said she had spent nearly VND10m (USD440) on the opening days of both brands. According to Anh, the 30-day return policy really pleases the customers and not many local firms can compete with that. With a more reasonable price tags than high-end brands and diverse designs, it has proved easy to get attention from Vietnamese customers. Many high-end brands are presented at Hanoi's Trang Tien Plaza such as Versace and Salvatore. An inside source of Zing News revealed that Japanese fashion retailer Uniqlo may open the first store in HCM City soon. The real estate services provider Savills Vietnam had remarked that Vietnam retail market has huge potential. It is in the economic transition period and consumer behaviour is changing drastically. Four years ago, surveys from various international firms showed that it would take at least a decade for the domestic retail market to develop. However, consumer spending on imported products in Vietnam has remained high even during difficult times. Vietnam’s consumer confidence index reached 117 in the final quarter, according to market researcher Nielsen. This was five points higher than last year and the highest in the past five years, Vietnam ranked as the fifth most optimistic country globally. This shows the potential of the retail market, consumer optimism and willingness to pay.